Not exactly a rave review: Talbot thought it a pretty conceit which the performers failed to carry off. He says nothing of speeches nor speakers, nothing of the storyline, stage effects, music, dance, nor finery. Nothing dazzled the beholders but the jewels: the stars of the show were lumps of corundum. George Talbot, Earl of Shrewsbury. One (or maybe a coterie) of the nobles who presented may have thought of the device—the knacky notion—but he or they would almost certainly have engaged a professional poet to compose the few lines needed for a masque. A dabbler in poetry perhaps might write them. As presenters, their lordships would have stood, turned, walked, like models on a runway as professional actors described their allegorical virtues and professional musicians sang their praises; they would have knelt to offer up their gifts; they would have danced before the court, then with it. They would have been, in essence, moving jewellery: their value to the masque their rank. But Oxfordians, in the deep desire of their hearts, have imagined Oxford in this piece as actor; Oxford as author. They’ve turned the pretty device to a five-act play; turned that imagined play into another, more substantial one, acted that same Shrovetide. Following Ogburn, they speculate that the device was really The History of Murderous Michael that was played at Whitehall by (they think) the Lord Chamberlain’s servants. Having launched into fantasy, it’s nothing then to triple somersault and catch the next trapeze. For Ogburn, Anderson, and their flock of parrots, it seems a fair surmise that Murderous Michael was an early draft of the anonymous Arden of Faversham (1592). How did we get from two rich jewels to domestic tragedy? Is a device even a play? Nine worthies in the Rathaus in Koeln. Heere follow the Speeches of the Water Nymphes, which should have bin shewed upon the Thurseday, had not evill weather hindered the same. When days are long, and nights be short, and Phoebus hides his face. To whome Diana and hir trayne doth give immortall fame. We hide our heads amid the reedes in blustring stormy night. We watch our times, and flee from those that still doe on us stare. We are, some hold, of women's sexe, and gladde with men to meete. And wake the sleepie sluggish maydes that lyes in kitchen loft. And hoppe and skippe with them sometime as weather waxeth fayre. The Fourth and last, that called them into their cave. What rule is this, what tales tel you, what bable do you make? The gaze and staring such a whyle, of all this noble crue ? It is a shame for Water Nymphes on earth so long to rest. Thomas Churchyard wrote a dozen of these entertainments in the 1570s. His “Mercury”—sole speaker, with a hundred lines—arrives in a flying coach, hailed by infernal sprites, satyrs, water-nymphs, fairies, hags of hell. His “Show of Chastity” has nine speakers and 264 lines. His “Show of the Nymphs” stars twelve pretty boys in white smocks, with waist-length golden hair and timbrels (the good folk of Norwich mistook them for girls), in a purpose-dug pit; they have 24 lines (fourteeners, couplets). Rained out on the day, the determined water-nymphs waylaid the Queen's coach on the road, and leaping from the bushes, they began "to daunce (as neare as could be ymagined) like the Phayries." Churchyard called these works devices, or shows, or comedies. Shakespeare's Don Armado offers to "present the princess ... with some delightful ostentation, or show, or pageant, or antique, or firework." 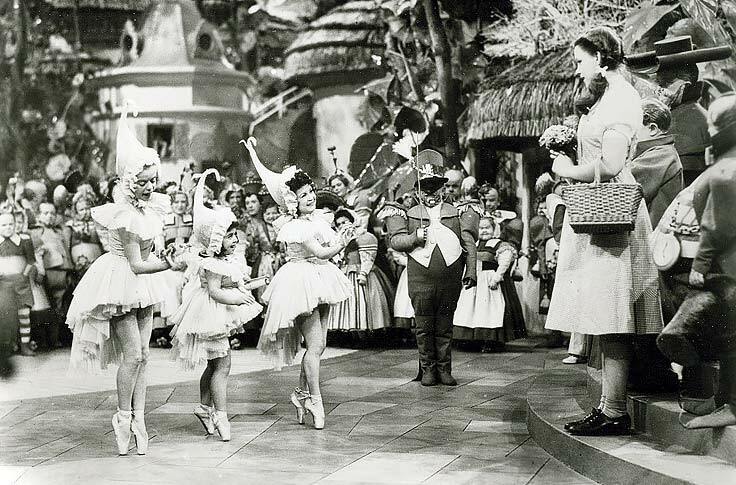 What these court shows most resemble (as Thomas Reedy has noted) is the welcome to Munchkinland: dancing emblematic figures offer gifts to a honoured guest, to Dorothy or the Queen. For Munchkins, read presenters; for lollipops, read jewels. Note that word “comedies.” In his Arte of English Poesie (1589), George Puttenham praises “th’Earl of Oxford ... for Comedy and Interlude.” Very probably the sort of comedies that Oxford wrote were actually devices: little 100-line playlets with fabulous production values. Ostentations. No doubt he had his secretaries help him out when he got bored, as ladies had their waiting-women finish off the duller bits of their embroideries. All of my information on Churchyard’s shows comes from Martin Wiggins’ magnificent British Drama: A Catalogue: Volume 2: 1567-1589. (September 2012) which is nothing less than “an enumerative, descriptive, and analytical catalogue of identifiable dramatic works, both extant and lost, written by English, Welsh, Irish, and Scottish authors, during the 110 years between 1 January 1533 and 31 December 1642.” (v. 1, ix) As Brian Vickers writes in the TLS (21 June 2013): “Wiggins [with Catherine Richardson] gives the date of performance, the original performers, and a summary of the plot. He lists both the roles and the speaking parts, the setting, the sources, the verse forms, music and sound effects, props, costume and make-up, early stage and textual history, and modern editions ... To sustain this level of documentation over what will be several thousand entries is a remarkable scholarly achievement.” There are three volumes out so far from Oxford University Press, bringing us to 1597. They are £85 each (ouch! ); but the authors have promised an accessible database someday. May it be soon. So what does Wiggins have to say about Murderous Michael? “The Works Account refers to the content of the Shrovetide Revels as ‘plays, tragedies, and bear-baiting’. Since neither The Knight in the Burning Rock ... nor Loyalty and Beauty ... was self-evidently a tragedy, this play in all likelihood was (in which case Michael’s murderousness presumably bore bitter fruit).”The players were not Lord Chamberlain’s but Sussex’s Men. And it was originally John Payne Collier’s [!] “fanciful speculation that the plot was the same as that of Arden of Faversham ... with one of the less effective murderers implausibly promoted to title character ... [T]here is nothing to rule out any other Michael from western history. The story of the ninth-century Byzantine Emperor Leo Armenus, indeed, turns on the issue of which Michael is the murderous one." Now that’s scholarship. I am faint with admiration. And what of the pretty device with Lord Oxford? 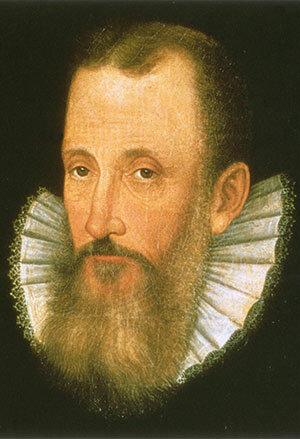 The all-knowing Wiggins has found a second source beside Gilbert Talbot: a letter from the French ambassador Michel de Castelnau, Sieur de Mauvissiere, to King Henri III, 8 March 1579. That’s what I call credentialled evidence. Well, he calls the thing a “ballet.” So what struck him most was the dancing. What struck Talbot was the bling. This does not sound literary. “Chiefest” here does not mean most poetic. The cast included the Earls of Oxford, Surrey, and Sussex (one poor tiger didn’t get a carcanet), Frederick, Lord Windsor, and Lord Thomas Howard. All of them are in the story. Damn you, what was the plot? Oh, the plot. Wait for it. 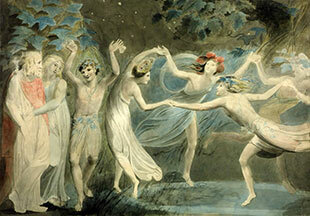 A Shrovetide Tempest! In 1579! Except that the theme here is not redemption but booty. Even then the legendary Drake was busy plundering New Spain. His piratical exploits were the talk of the court and country. Indeed, on the very night of the performance, 1 March 1579, Drake attacked the Spanish galleon Nuestra Señora del la Concepción (known to her crew as the Cacafuego, the Shitfire) off the coast of Ecuador. Took her. As no one was texting from the deck, the court wouldn't know this until much later, but they were all afire with expectancy, with hopes and fears of tidings from the New World. 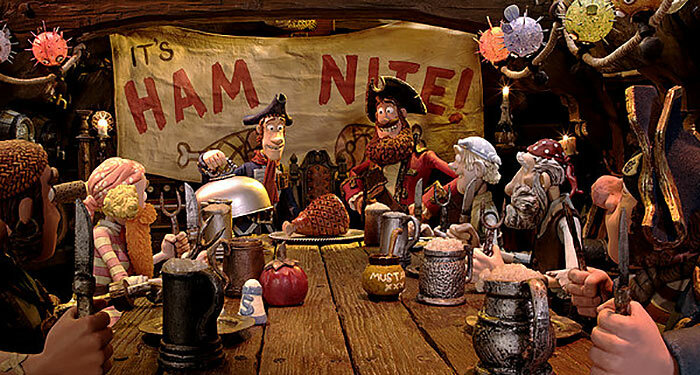 I suspect that the presenters—Oxford, Surrey, & Co.— fancied themselves as sea dogs, and told off the carpenters and poets of the Revels crew to build them a shipwreck. Being Earls, they were indulged. Arrrr! *“Shakespear the Player, by Garter” struck some as transgressive. **Having burnt out in a blaze of impalpable glory, he then spent 25 years brooding on tin.